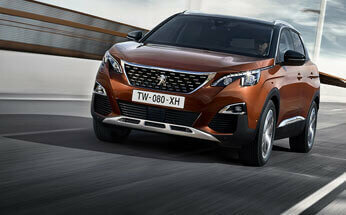 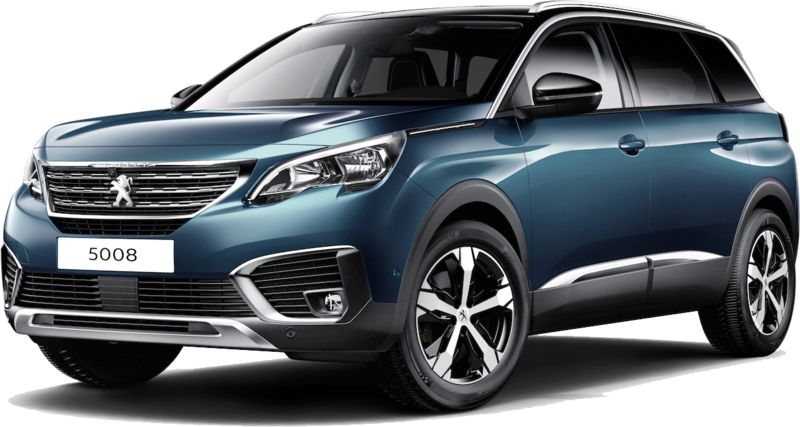 Bold, powerful and elegant, the new Peugeot 3008 SUV delivers true presence on the road. 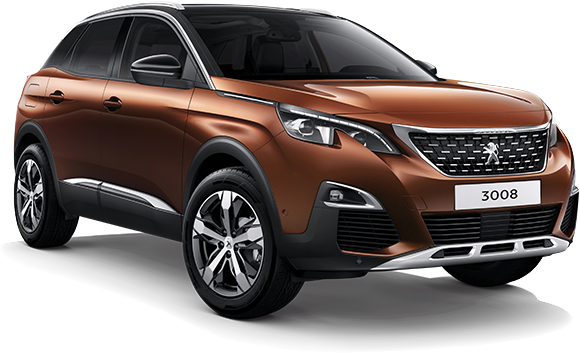 Named 2017 European Car of the Year, the 3008 SUV makes a dramatic statement. 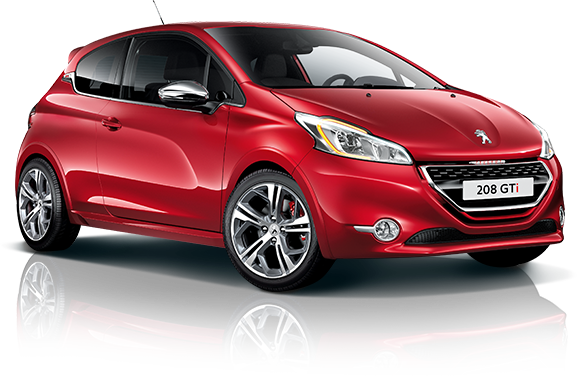 The legendary 208 Peugeot GTi has been reborn to deliver a stunning driving experience with a 153kW turbo petrol engine, new generation Peugeot i-Cockpit® and so much more. 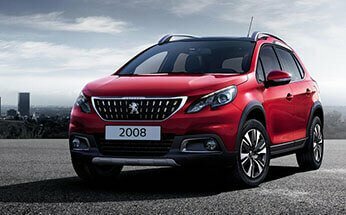 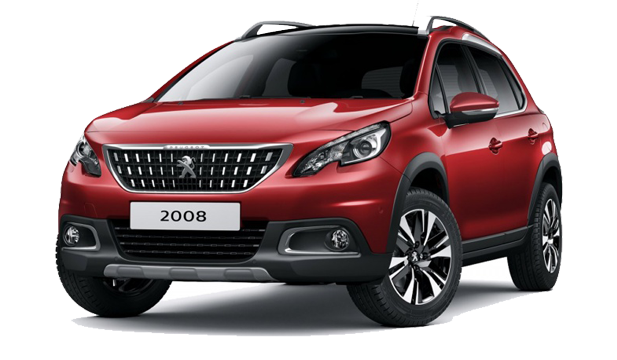 The dramatic new Peugeot 2008 SUV delivers the ultimate escape from the urban chaos with an award-winning PureTech turbo engine, advanced technology and interior luxury. 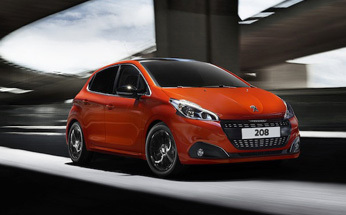 The new Peugeot 208 – 5 door hatch provides all the power and performance you expect from Peugeot with a PureTech engine, all in a dynamic, sporty package for a unique driving experience. 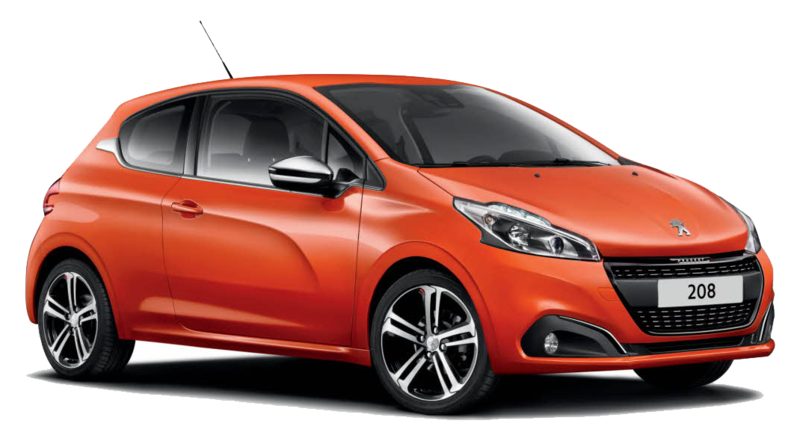 The bold new Peugeot 308 car delivers an intelligent and powerful driving experience with your choice of the PureTech petrol engine or turbo diesel engine plus advanced driver assist and superior technology.